Tell me, does she kiss like me? Do you wish that we ended differently? Come on, tell me, can she sing like me? She a king like me? Are you lost at sea at all? Tell me, is she there like me? Do you care that she runs around till 3, do ya? Tell me, are you missing me? 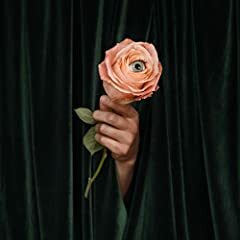 Share your thoughts on "Differently" by Marian Hill.